Jon Favreau is out as director of Iron Man 3. You may be asking yourself, "Is this true?" or "Am I dreaming? ", but you are not dreaming and it is true. Jon Favreau will not be directing Iron Man 3. According to New York Magazine, a possible reason Favreau is out has to do with Marvel's apparent desire to stuff Iron Man 3 with a bunch of second tier heroes. Another theory is money. 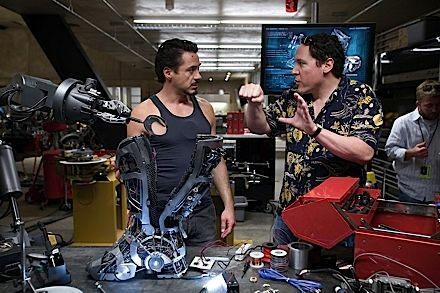 Favreau was paid $10 million for Iron Man 2, plus a share of the back end. Those figures would undoubtedly go up for IM3. I don't know about you, but for me, Iron Man without Jon Favreau is like Batman without Christopher Nolan. I think this blows and maybe we should start a petition for Jon Favreau to stick around as director. What do you think about all this? Will Jon still play Happy Hogan?